H.G. 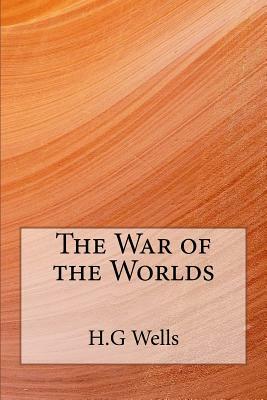 Wells's science fiction classic, the first novel to explore the possibilities of intelligent life from other planets, it still startling and vivid nearly after a century after its appearance, and a half-century after Orson Wells's infamous 1938 radio adaptation. The daring portrayal of aliens landing on English soil, with its themes of interplanetary imperialism, technological holocaust and chaos, is central to the career of H.G.